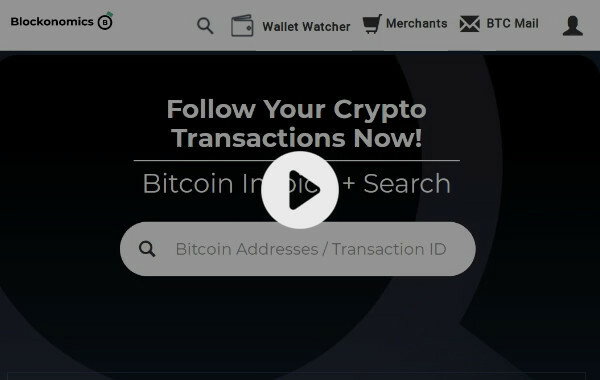 Follow Your Crypto Transactions Now! You want to bill your client say 100USD in bitcoin. How to make sure sender paid the correct BTC amount with the constantly fluctuating BTC price? 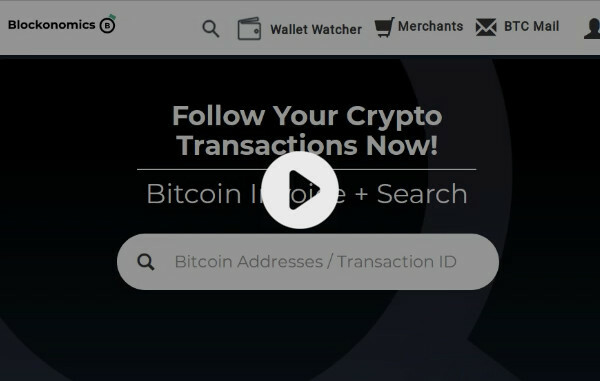 How some merchants are helping the bitcoin ecosystem and some are not? How to leverage segwit wallets to pay less bitcoin transaction fee?